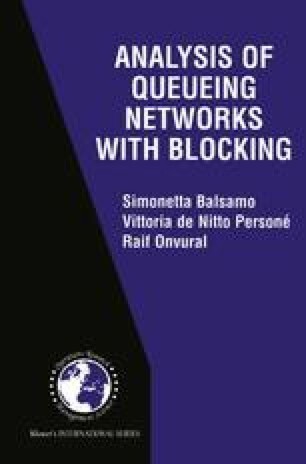 In this chapter we deal with approximate and bound methods to analyze queueing networks with blocking and to evaluate various performance indices. Section 6.1 introduces the basic ideas of the approximate method proposed in the literature. Sections 6.2 and 6.3 present some approximate solution techniques for closed and open networks with blocking, respectively. Section 6.4 deals with bound approximation methods.